Terminator Genisys: Future War follows the struggles of the Resistance, whose soldiers are in a state of civil war over the few resources and weapons that remain. 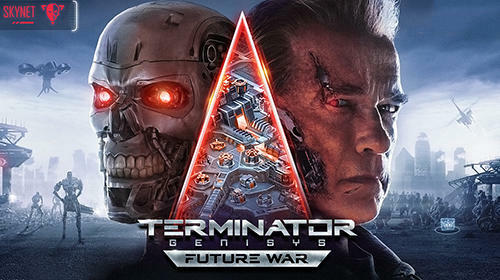 Players start the game as the machines begin to wake up but this time, without central command to dictate their actions. 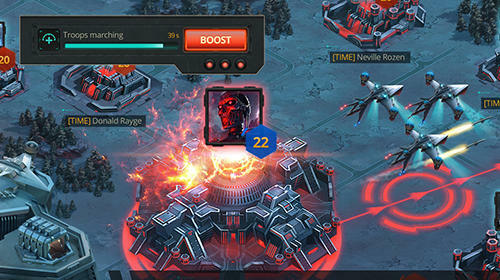 Players will have the option to lead a Resistance Commander or Skynet Command Node as the war between machine and man continues.